When you purchased your new air conditioner or furnace and had it installed, you figured it would work properly for many years. However, the best way to ensure that your heating and cooling systems work as they should is through regular tune-ups. At G&R Heating and Air in Gilberts, we can maintain your AC or furnace, keeping it in tip-top shape for when you need it most. The last thing we want is for you to be without heat or air conditioning! While it’s fairly simple to check and replace your furnace filter each year, there may be other parts that need to be replaced or repaired. 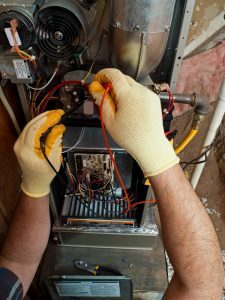 With our professional HVAC service, you can rest assured that an experienced technician has thoroughly inspected the system, checked for faulty parts, and repaired things if necessary. 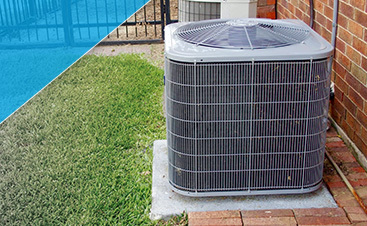 This can lengthen the lifespan of your AC or furnace, and keep your family comfortable all year long. 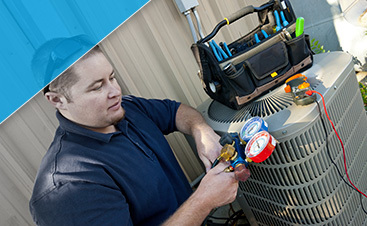 Schedule Your HVAC Tune-Up Today! If you own more than one HVAC unit that needs to be serviced, you’ll receive a $40 discount on your package for each additional unit. For example, if you have two furnaces, two air conditioners, and two water heaters, and you wanted to go with Plan A Gold, you would pay $210 for the first furnace, AC, and water heater, and $170 for the second furnace, AC, and water heater, bringing your total to $380 for the year. *If you’re more than 25 miles away from Gilberts on a Google Maps search, there will be a $30 trip charge per year in addition to the cost of your plan that includes one visit, and a $50 trip charge per year for plans with two visits. If you are more than 50 miles away, please call and we will discuss your options with you. 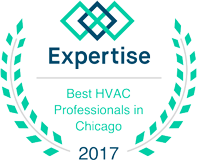 We look forward to meeting your HVAC needs!